Long leasehold: To be sold on a new 125 year lease at a ground rent of £250 per annum. 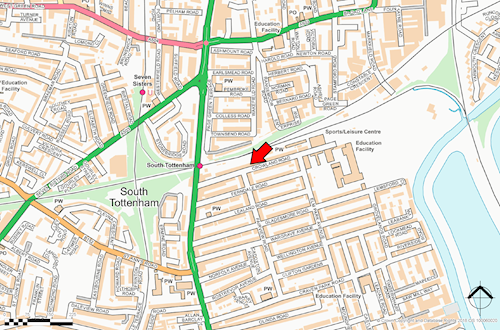 Situated within a popular residential area of High Road. 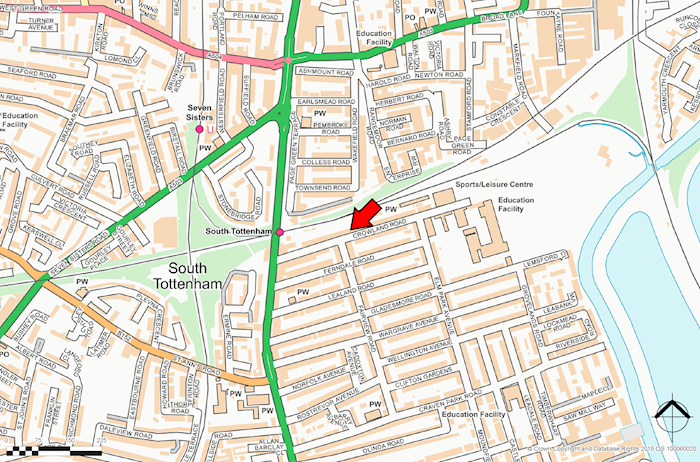 Public transport includes South Tottenham railway station. Shopping amenities are at High Road. Recreation facilities can be found at Markfield Park.